One of the best things about weed is the many ways you can consume it. If you’re hesitant to smoke because of health reasons or if you prefer to take it in other ways, you’ll have many different options. Check out this list of nine ways you can get high and try weed for yourself, without having to smoke it. If you enjoy smoking, the closest alternative is vaping. The basic premise is the same; you heat your weed to release the THC and make it active. With vaping, there is no smoke released and you inhale cleaner vapor, with no additional smoke from resin or papers. It is a healthier option, no doubt. Thankfully, with many cigarette smokers turning to vapes to quit their habit, vaporizers have improved vastly and come down a lot in price. 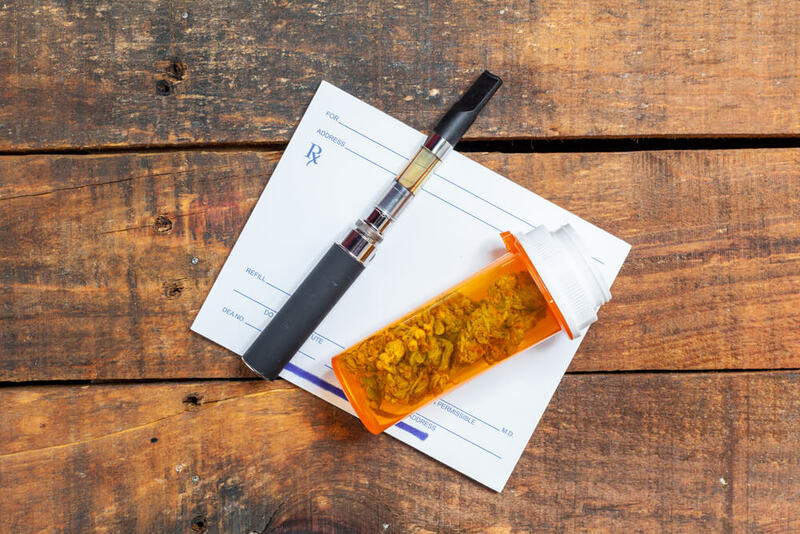 Back in the days, vaporizers used to be a relatively expensive investment for committed tokers but with time it has become a very affordable alternative. 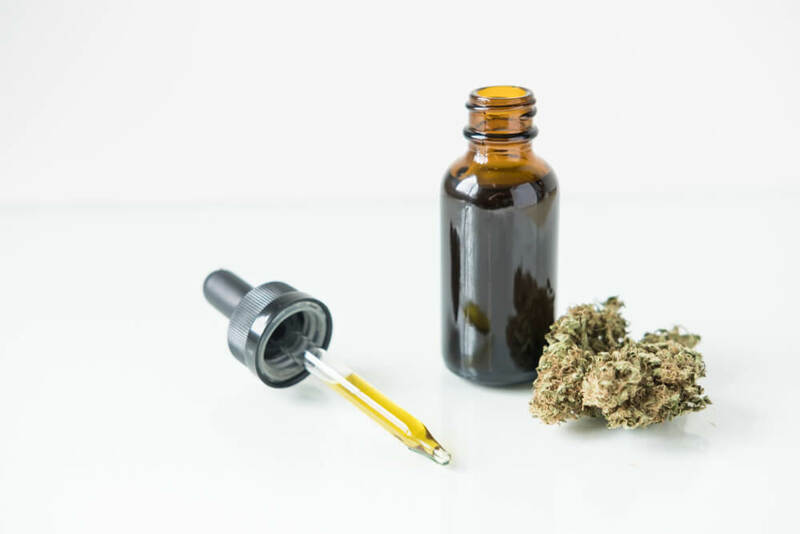 Cannabis oils and extracts are made by using a solvent to remove the THC from the cannabis plant, creating a concentrate that can you can consume orally, or vape & smoke it. You can also use the extract to infuse food. 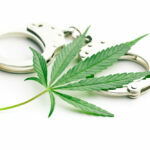 Oils and extracts are typically stronger than flower, therefore you need to consume less to achieve the same result. 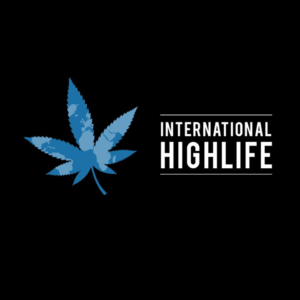 If you love to get high but can’t stand smoking, capsules might be the perfect alternative for you. Containing concentrated THC or CBD (or any othere cannabinoid you want), these small pills can deliver a potent impact on almost anyone. 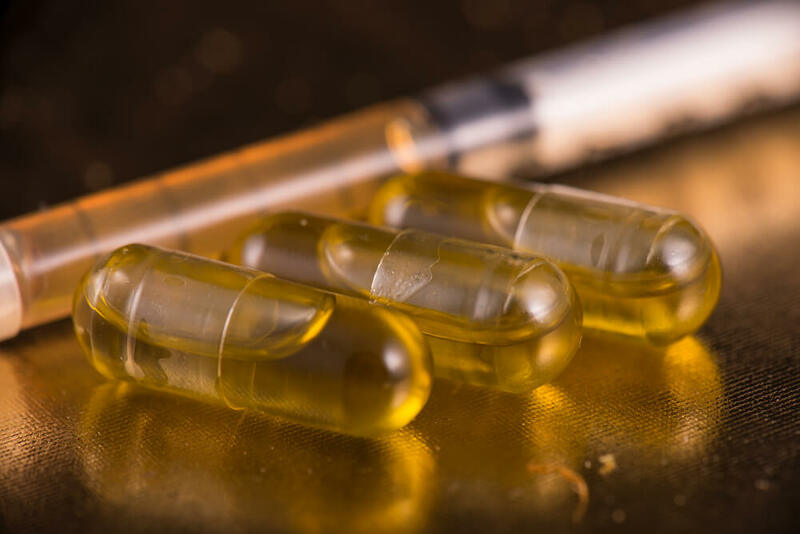 Some methods, like smoking and vaping, are not 100% efficient in delivering THC, but you can rely on products like capsules to provide a strong high/relief. 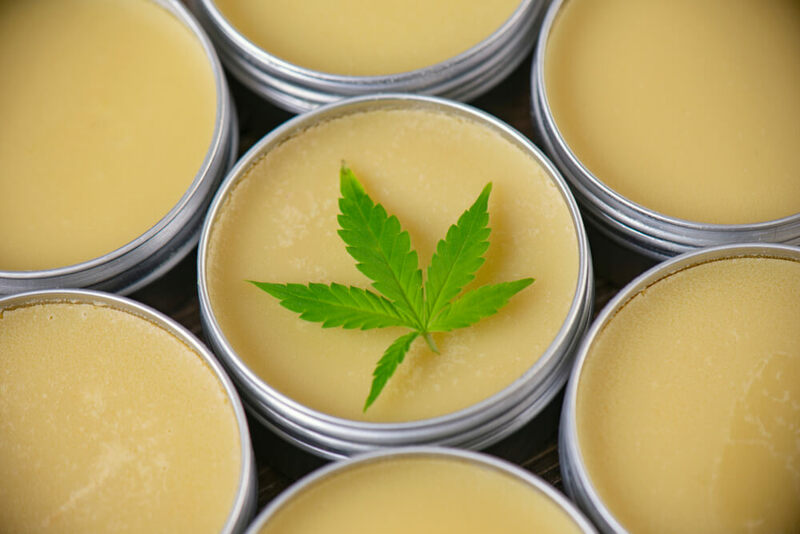 Topicals and ointments are being delivered all the time as a way for people to reap the benefits of THC. If you use topicals, you’re probably not looking to get high but we all know that they can deliver pain and nausea relief. 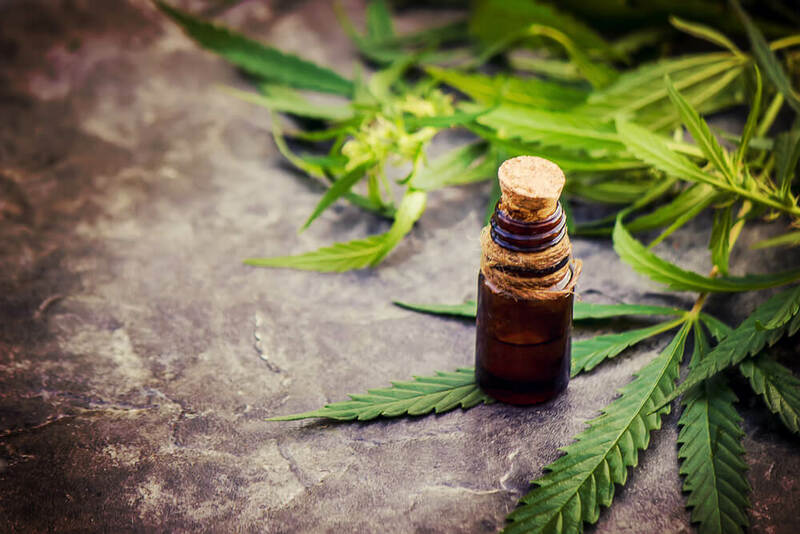 Tinctures are an ideal method for ingesting cannabis if you use it for medical purposes. That said, tinctures can provide an excellent, subtle, and healthy high for any weed enthusiast. 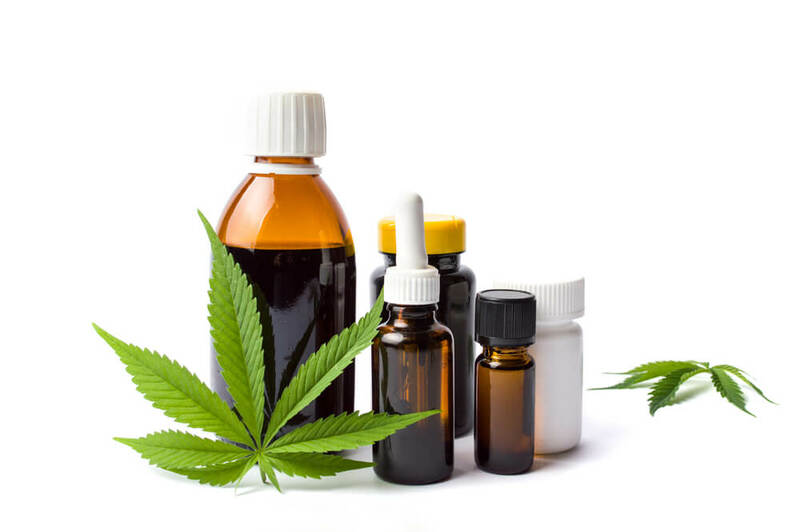 These tinctures are typically composed of THC or CBD oil, combined with other stabilizing essential oils. Tinctures are best taken under the tongue, and provide a great high that is slow to appear. People who smoke regularly know that some methods are more efficient than others. If you like to smoke but find it takes quite a few bowls or hits to get you going, you might want to consider dabbing. 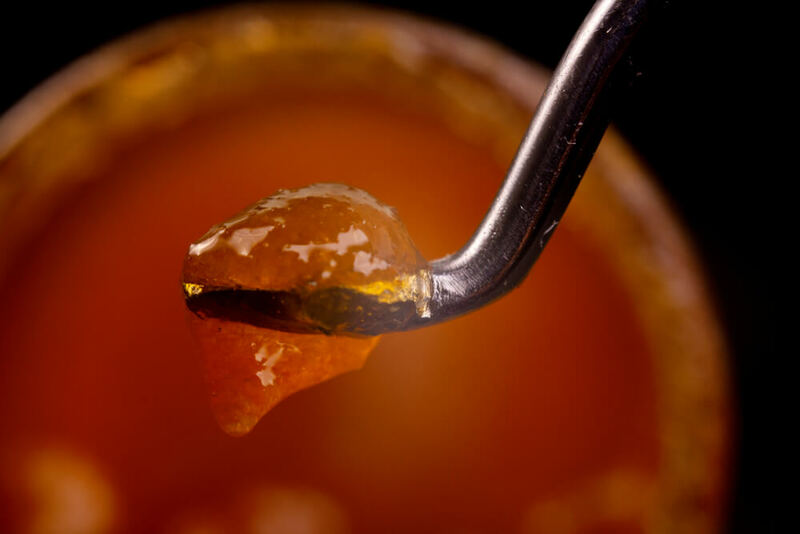 You’ll need to source some wax, shatter, budder or whatever you prefer and can you can smoke it with a dab rig. 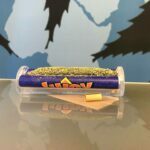 This concentrated form of cannabis contains much higher THC concentration than cannabis flower, and you’ll feel an intense and clear high after fewer hits. So. Cannabis lube is a real thing, and people seem to love. 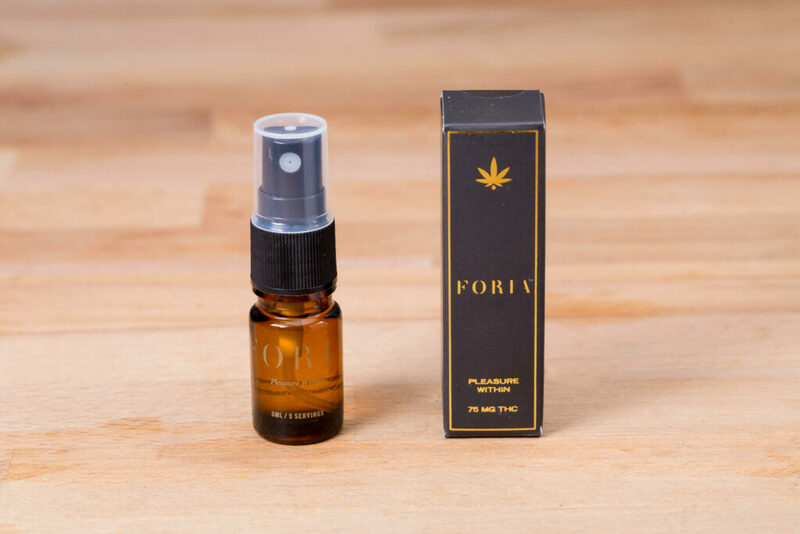 Foria cannabis lube has hit the market and users describe the effects being similar to edibles. 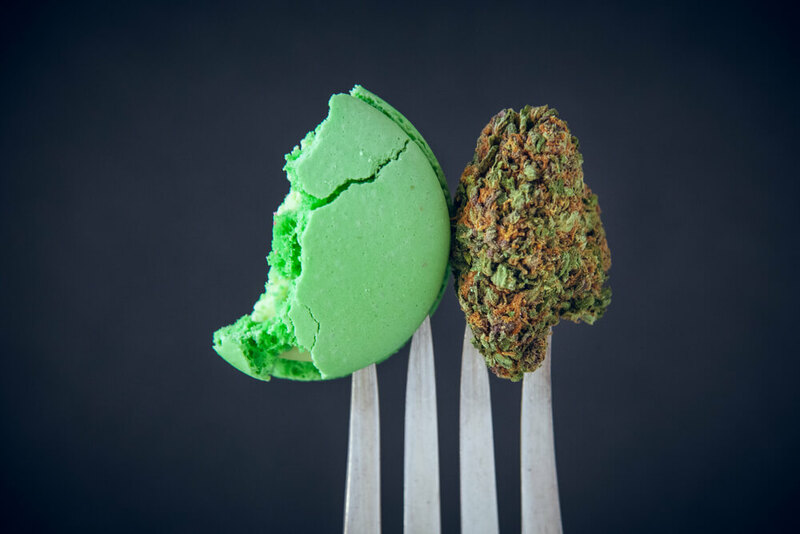 Speaking of edibles, we can’t forget the time-honored tradition of baking cannabis into delicious treats. Everyone should try the different and slow-landing high that you’ll get with edibes. When thinking of cannabis treats, you might immediately think of special brownies, and that is understandable. But, with more and more people turning to cannabis, there are hundreds of cookbooks for DIY fun, and different snacks to be ordered from dispensaries. If you want to learn more you should check out our 420 cooking channel Cannadish. 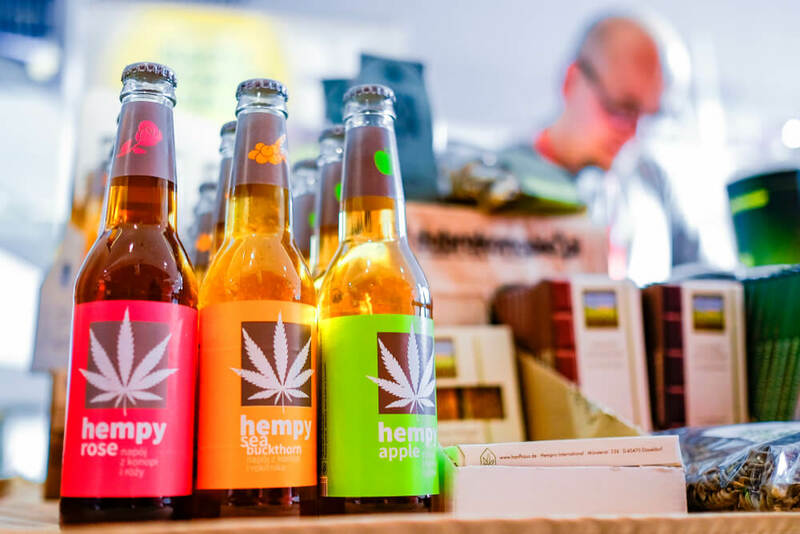 With the evolution of edibles has come a new range of drinkable cannabis products. These range from teas, to pops, to juices and smoothies. These drinkables are a healthy and discrete way to ingest cannabis. 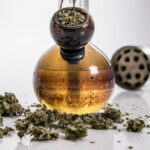 The high that tokers get when trying out drinkables tends to be very similar to edibles, with a slower time to feel the high and longer lasting effects in the body. If you love the idea of adding weed to your healthy smoothies, try experimenting with different extract strains to find your perfect addition. You might have to do a little experimenting to find your choice of delivery method. Take your time and narrow down the best way for you to achieve the high you’re looking for. 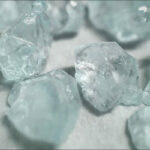 Luckily, even if you’re looking for a better choice, you’ll likely have a good time experimenting along the way.